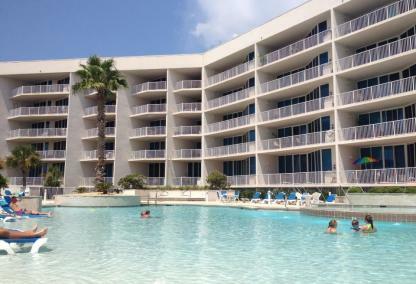 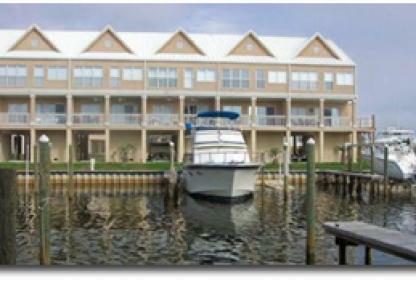 Orange Beach has numerous waterways which offer water front condos and homes everywhere. 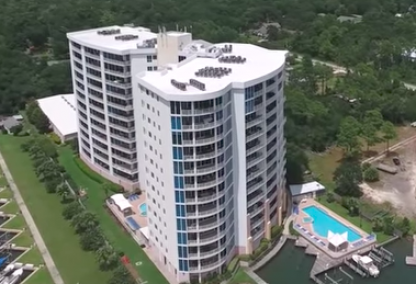 The Gulf of Mexico is definitely the largest of the water front offerings, but Orange Beach has some great areas, like Terry Cove that offer both homes and condos for sale. 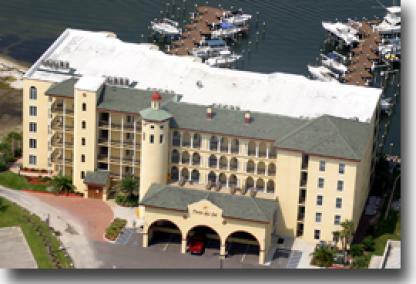 Arnica Bay is in this area and an example of bay front condos. 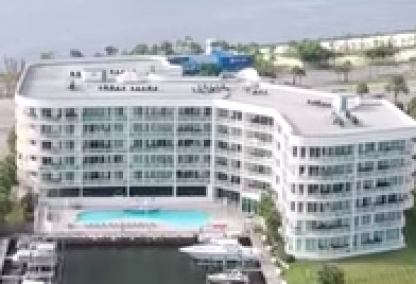 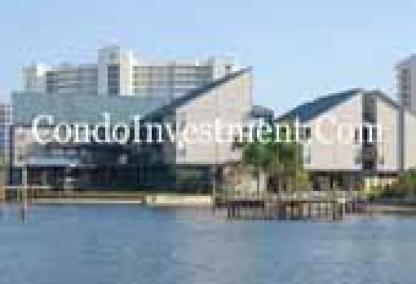 Other popular water front places are lake front condos, gulf front condos, river front condos.